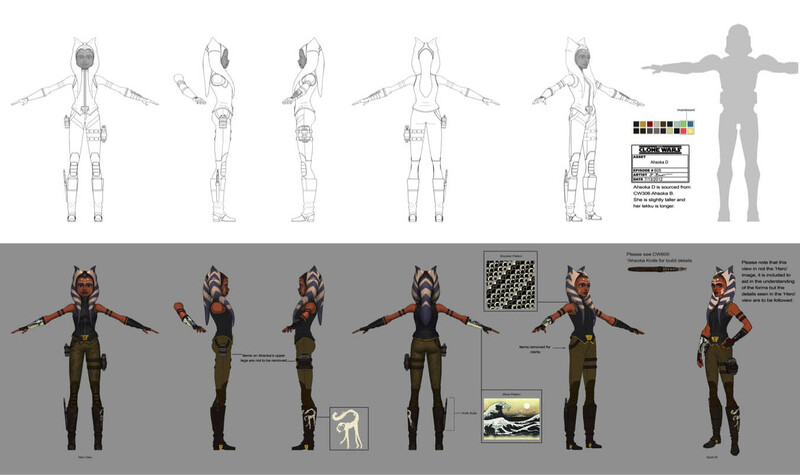 The design is based on Ahsoka’s post-Jedi Order outfit, as unveiled by Dave Filoni at Star Wars Celebration Europe in 2016. A variation can be seen in the #CloneWarsSaved trailer from San Diego Comic-Con. There’s two different versions of the pin: $25 for a flawed (B grade) pin and $40 for a perfect pin. For a limited time, use BLACKFRIDAY10 for orders over $25 to get 10% off and BLACKFRIDAY20 for orders over $50 to get 20% off. Click here to purchase the pin. Make sure to follow Becca Lynn on Instagram for more updates.